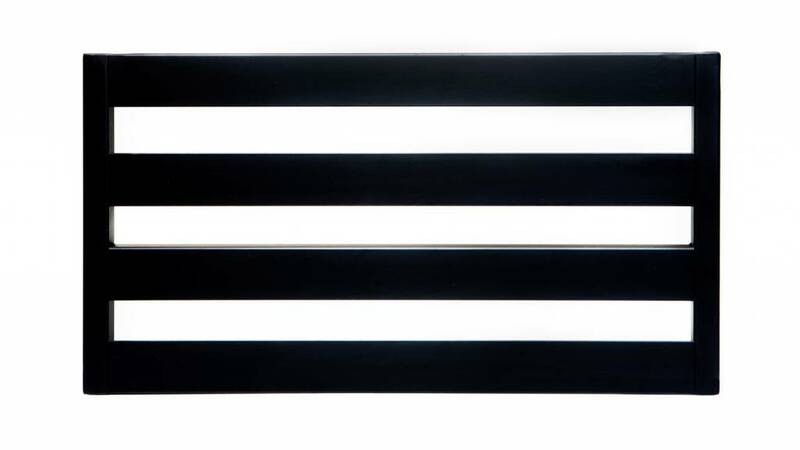 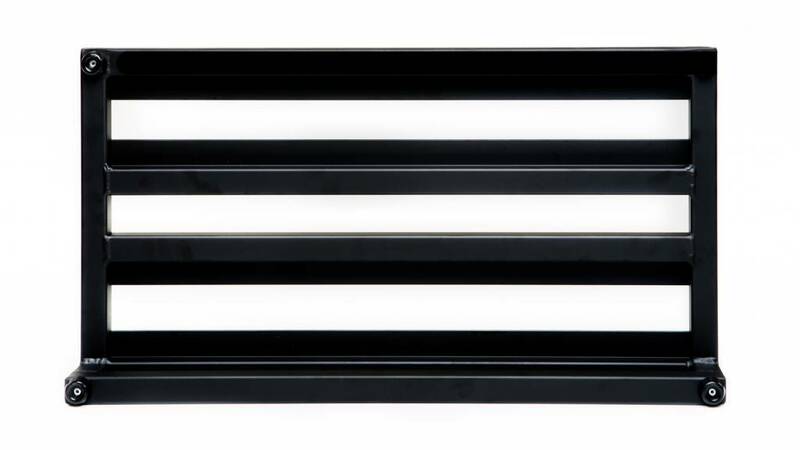 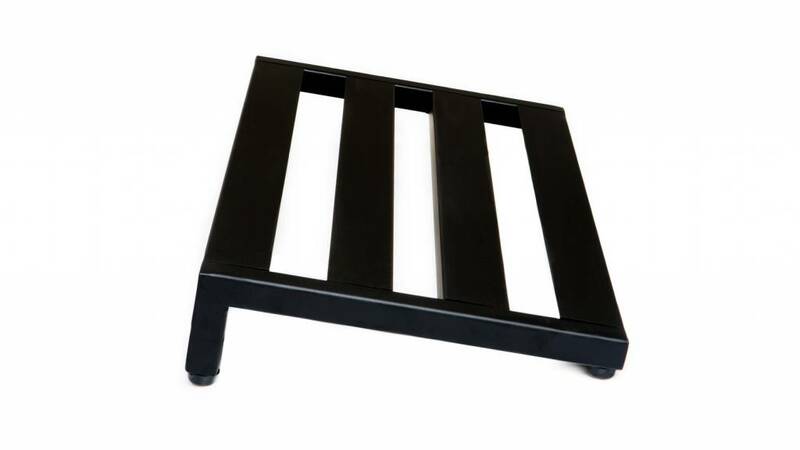 Based on the original PT-2, the Classic 2 features Pedaltrain’s original four-rail design and traditional rail spacing. 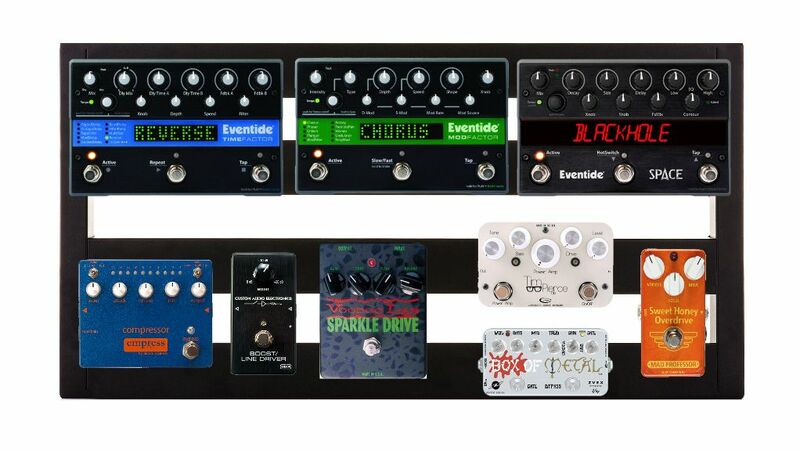 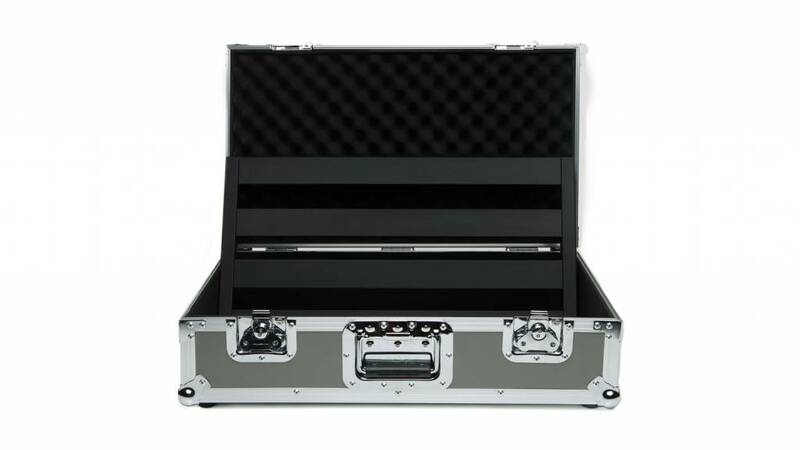 Included with purchase is 96” of professional grade hook-and-loop pedal fastener and plenty of zip ties for securing cables. 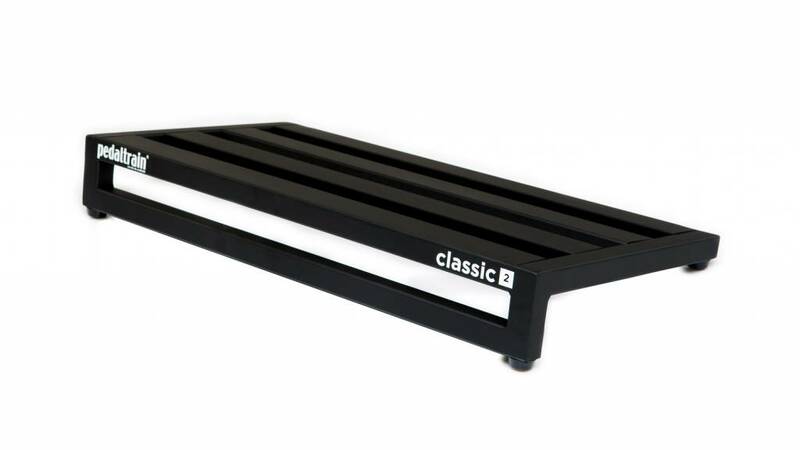 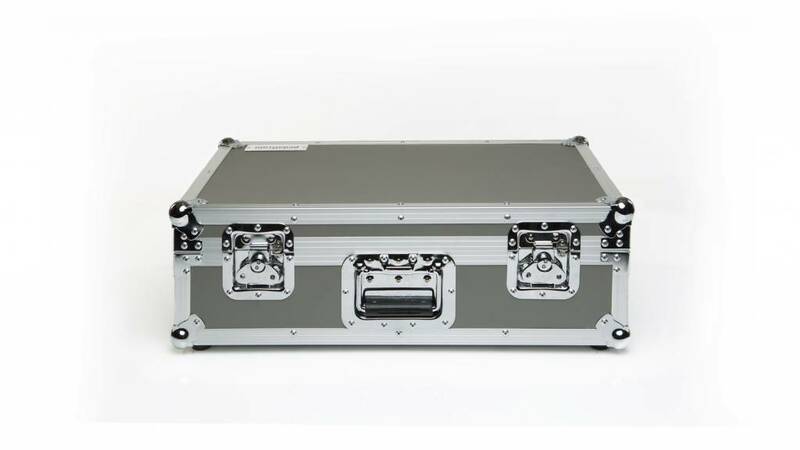 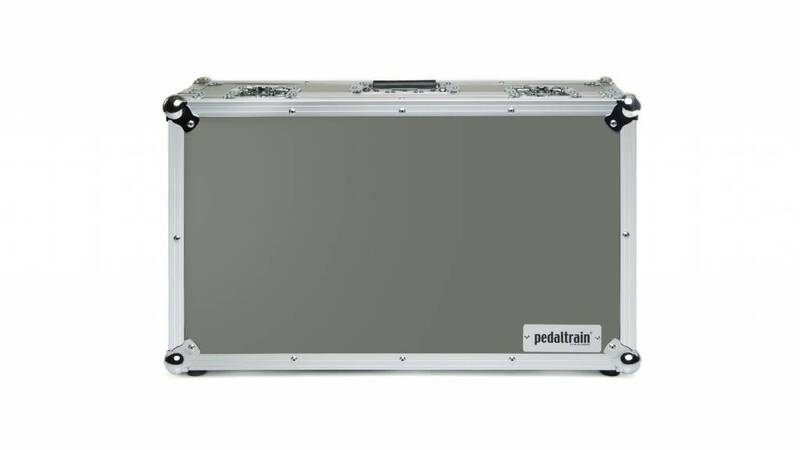 Classic 2 is available for purchase with either Pedaltrain’s fitted soft case (featuring a heavy-duty metal zipper and reinforced stress points) or Pedaltrain’s professional-grade tour case.